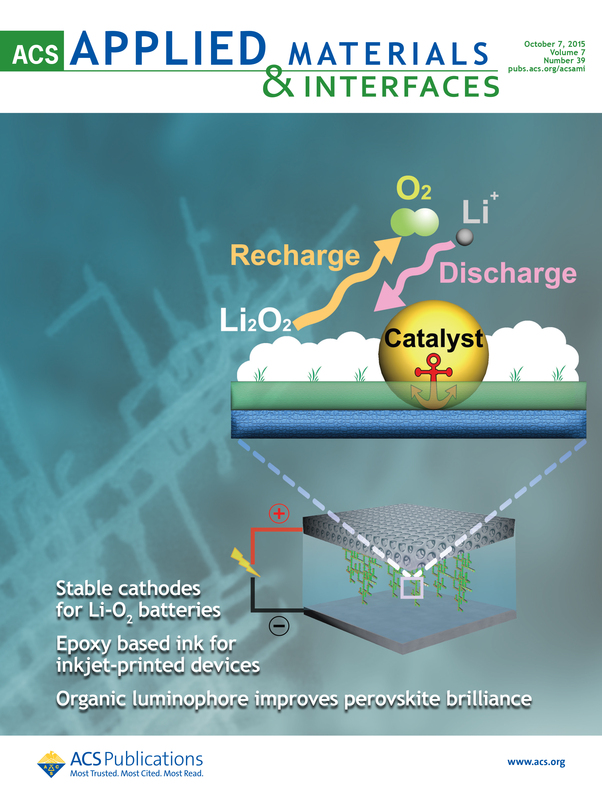 Resistant and efficient electrocatalysts for hydrogen evolution reaction (HER) are desired to replace scarce and commercially expensive platinum electrodes. Thin-film electrodes of metal carbides are a promising alternative due to their reduced price and similar catalytic properties. However, most of the studied structures neglect long-lasting chemical and structural stability, focusing only on electrochemical efficiency. Herein we report on a new approach to easily deposit and control the micro/nanostructure of thin-film electrodes based on niobium carbide (NbC) and their electrocatalytic response. We will show that, by improving the mechanical properties of the NbC electrodes, microstructure and mechanical resilience can be obtained while maintaining high electrocatalytic response. We also address the influence of other parameters such as conductivity and chemical composition on the overall performance of the thin-film electrodes. Finally, we show that nanocomposite NbC electrodes are promising candidates toward HER and, furthermore, that the methodology presented here is suitable to produce other transition-metal carbides with improved catalytic and mechanical properties.